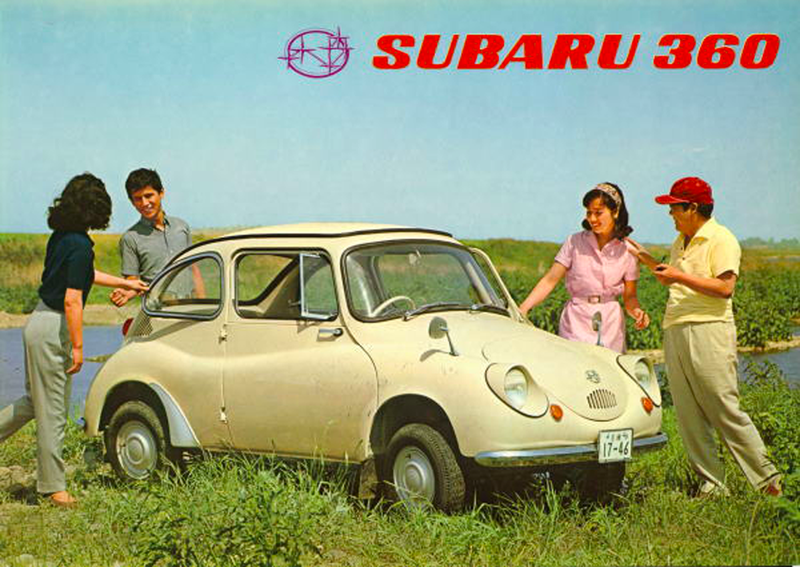 So... did they just find this Subaru 360 frolicking wild in the marshlands? So... did they just find this Subaru 360 frolicking wild in the marshlands? Are they really that tame in the wild? They’re not poachers, are they? I hope not. If I recall, the 360 shares its habitat with the rare Japanese bifurcated swamp hippo.